An attorney who is representing states in lawsuits against the maker of OxyContin said they’re “looking really hard” at suing Purdue Pharma owners personally — a broadside against not just a faceless corporation, but a family that has made billions from addictive drugs. The Sackler family should spend some of that fortune to fund treatment for a problem they helped cause, attorney Mike Moore said in an interview with On Point host Tom Ashbrook. “We’ll be having those discussions with them soon, I hope,” Moore said. Moore’s comments came during On Point’s hour on the Sackler family, which controls Purdue Pharma. They have made billions of dollars in America’s opioid flood. The lawsuits allege that Purdue lied about how addictive OxyContin is, among other claims. Pill prescriptions turned into pill addictions, and from there addicts often turned to heroin. 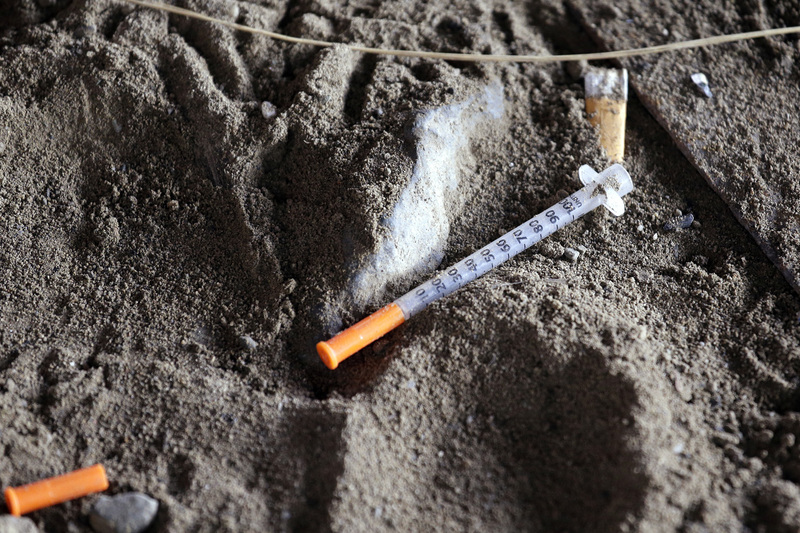 Tens of thousands of Americans die every year from opioid overdoses. A number of states have filed lawsuits against drug makers and distributors — Moore said he’s representing Ohio, Louisiana and Mississippi, part of a battery of attorneys taking on opioid makers in litigation reminiscent of the tobacco cases. Purdue is far from the only opioid maker to face scrutiny for its role in pushing addictive narcotics onto the market. But Moore said he has some evidence connecting the Sackler family directly, and personally, to corporate “misdeeds” in the 1990s and 2000s. For example, Sackler family members were on an email from a Purdue doctor that said OxyContin didn’t have the “abuse deterrence” that they’d thought, Moore said on the show. Purdue did not respond to a request for comment Tuesday. According to Christopher Glazek, a journalist who wrote about the family for Esquire magazine, he has found no evidence that the family has spent any money at all on opioid treatment or research, even as their name has dotted a constellation of art museums, hospital wings and universities. On Point’s listeners, like Moore, said the Sacklers should take responsibility.